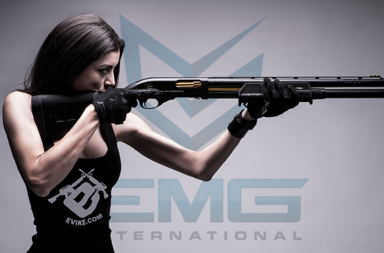 The newest Summit package is here. 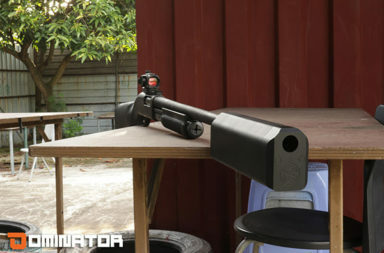 This package features a Remington Model 870 with an 8” Salvo 12 supressor packaged together in a San Tan Woodworks Case. Now more than ever, it’s important to stick to your guns, show your pride as an American, and defend your 2nd Amendment rights. 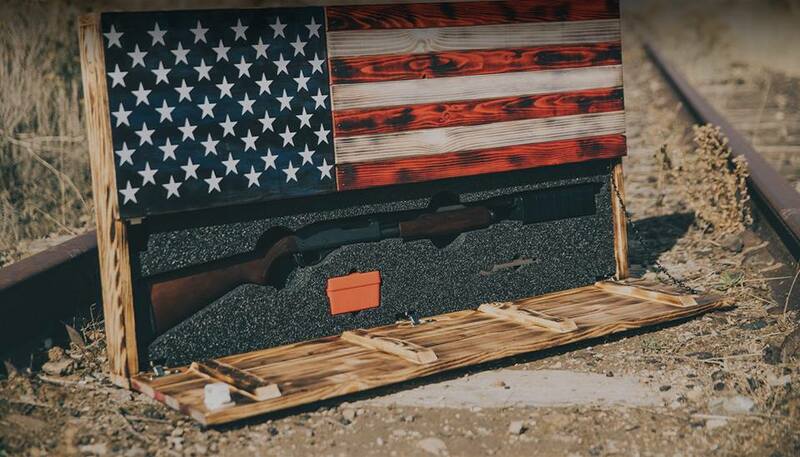 With that in mind, we’ve put together one of the most patriotic Summit packages we could think of – a short barreled Remington® Model 870™ with an 8” Salvo® 12 packaged together in a San Tan Woodworks™ Burnt American Red White and Blue Flag Concealment Case. 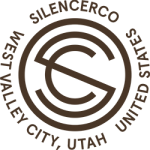 This Summit package will be a statement piece in your home while providing concealed protection for yourself and your family. What’s more? 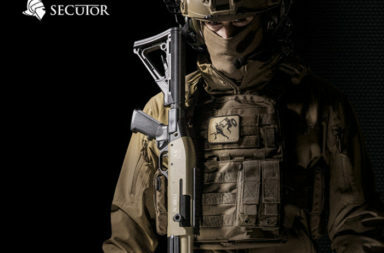 This is the first time the Salvo 12 has been offered to the public in an 8” configuration with the breacher front cap. 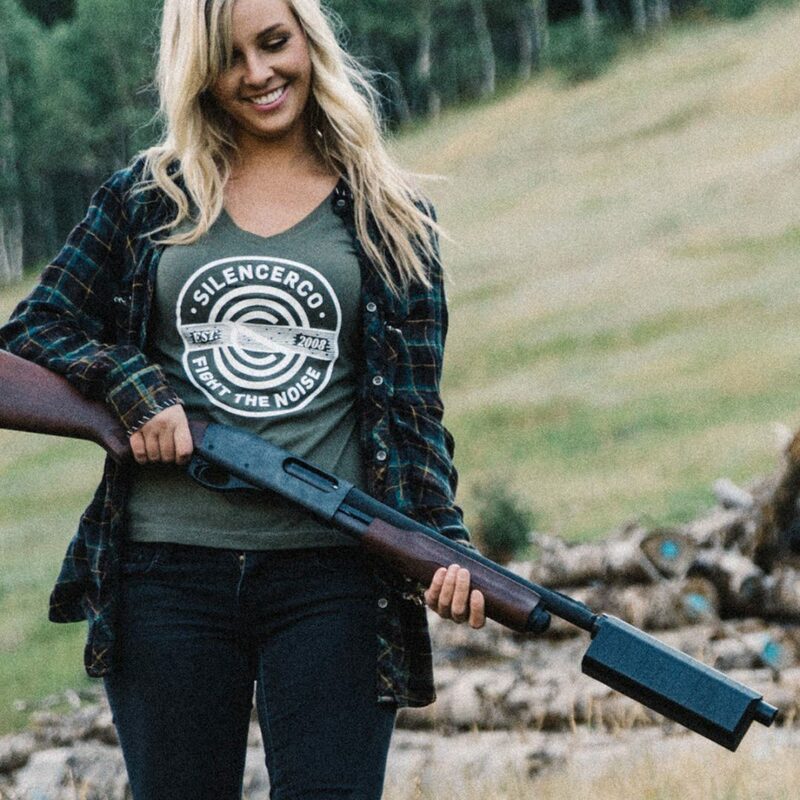 Be among a select few to own this version of the world’s first commercially-viable shotgun silencer. 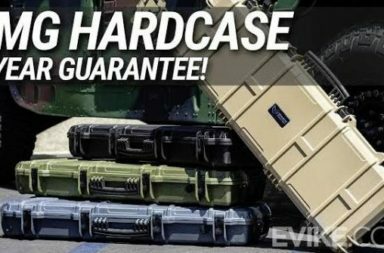 EMG Hardcase offers 5 Year GUARANTEE!